From the concept, to design, to installation of your garden, we can handle all the elements of your project. Wilson's Natural Landscaping has a track record of consistently providing quality and craftsmanship on plantscapes and landscapes. We have all the right equipment, experience, and resources available for any sized project. Every job is unique and different, and we have the skills and experience to make sure each one is done right, the first time. We have a passion for quality - and it shows! For over 25 years, we have proudly established ourselves as one of the leading landscape design companies providing sustainable and eco-friendly solutions. Our team of experts have worked hard to maintain an excellent reputation and set the standards high for our industry! 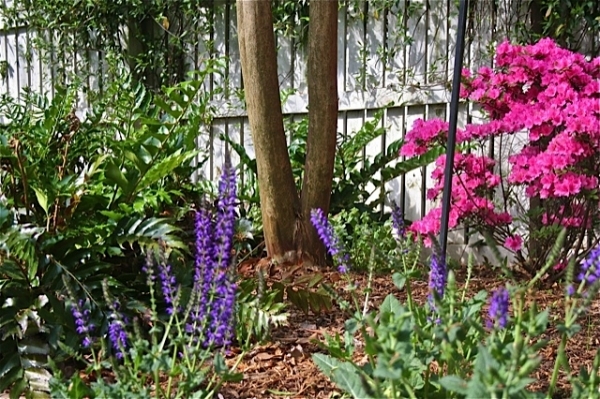 Contact us today to see how we can help add beauty to your natural landscape or garden! 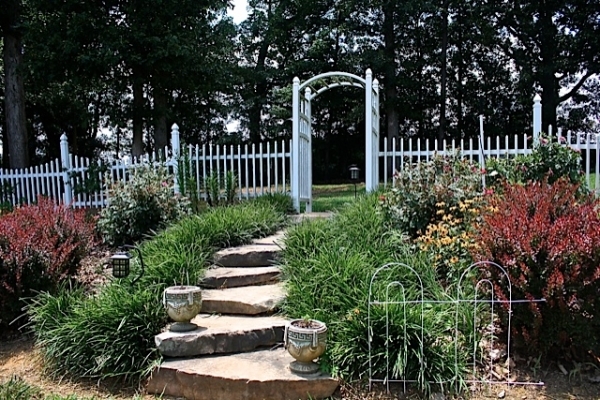 At Wilson's Natural Landscaping, we pride ourselves on using Mother Nature's design to it's fullest effect. Native plants, although they are usually underutilized, can often be the ideal plant choice for many garden sites - especially since they can offer so many ecological benefits. We have a team of experts who have an incredibly high knowledge base about native plants - so whether you need to integrate a few into your project, or instead you prefer to stick to native planting - we can help make your garden beautiful! In many cases, we'll recommend an initial mulching of the project site and then let Mother Nature do her job with leaf litter and natural twig drops, so that other organisms can benefit from the landscape. If there are felled trees or boulders on your property, we can use those too! With the addition of natural stone in these settings, we can create beautiful walking paths and destinations which can mimic secret gardens. Big or small property, we will provide the necessary site visits and consultations to determine a landscape design and installation solution that will fit your budget. Do you have large trees or unused wooded areas in your yard? Let's put them to use! 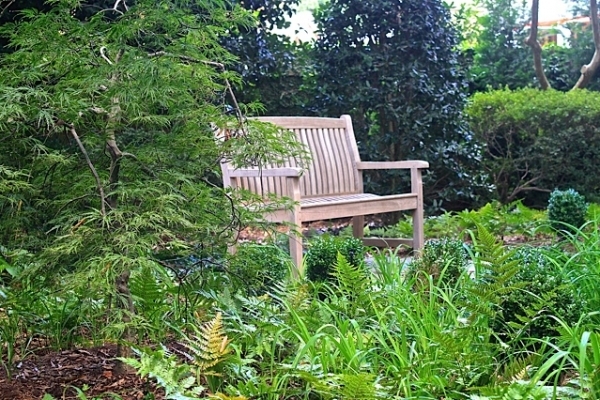 Our team has the expertise to create beautifully designed woodland gardens that provide a more relaxed and natural look to your landscape. The best part is that it's practically maintenance free! 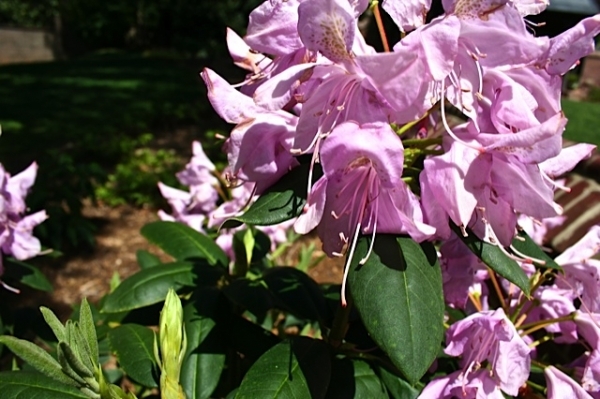 New plants usually need supplemental watering during their first year of growth - but a woodland garden will require minimal care, similar to a natural woodland setting. Our landscape architects will help to identify all existing shrubs, vines, and grasses through a detailed site analysis and recommend a solution that will not only look attractive, but serve as a usable and sustainable space for your entire family and the area's natural wildlife. From the turf to the trees, we can help! 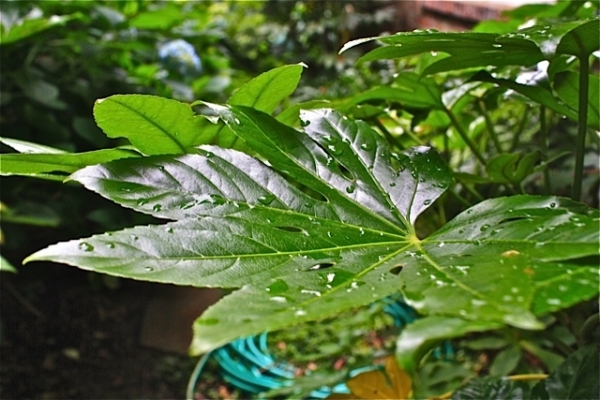 We have a passion for quality, and it shows with our sustainable and eco-friendly naturescaping eco-friendly solutions. "They are very nice people. They are very knowledgeable. I had some trees that died and I was outside my warranty period for them, and they were nice enough to replace the trees and only charge me the labor."